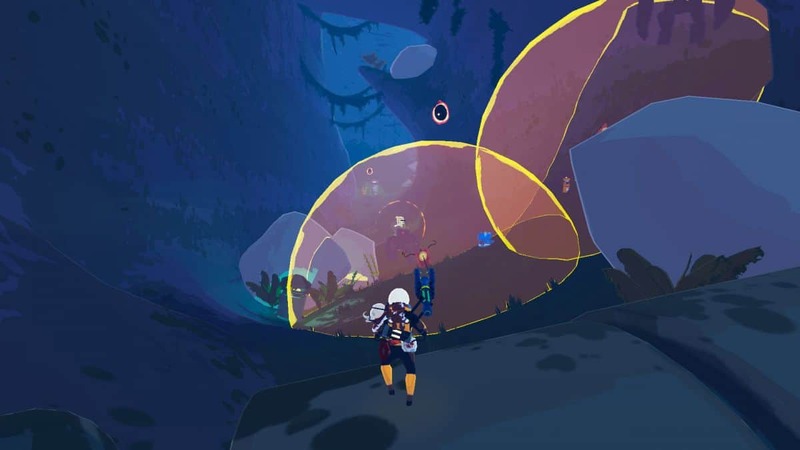 Being a game focused on teamwork and playstyle, character choice is an important decision that will dictate how you progress in Risk of Rain 2 and how satisfying the gameplay becomes for you. 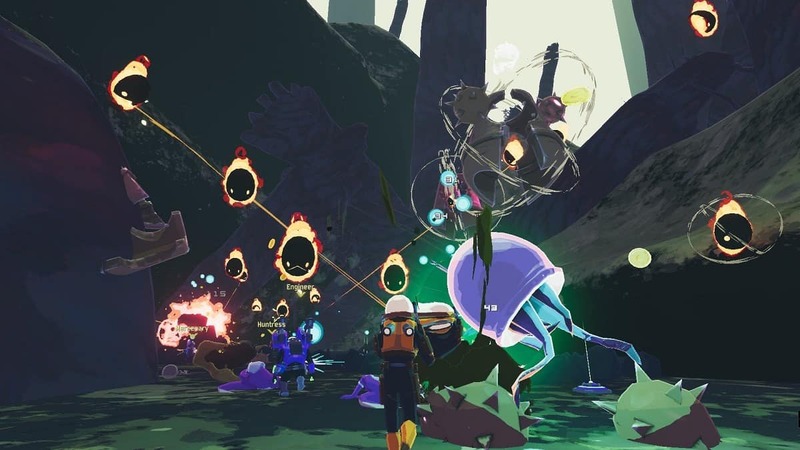 Below, we’ll talk about requirements for unlocking every character class in Risk of Rain 2 along with a brief overview of their abilities and skills. 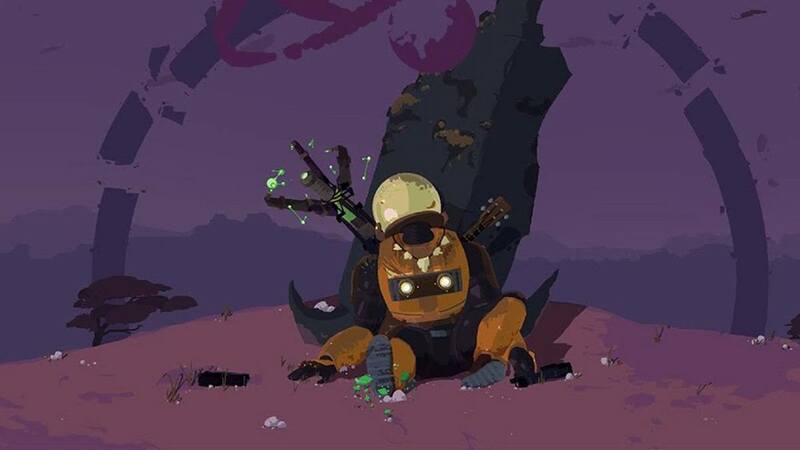 Unlocking the characters in Risk of Rain 2 requires a bit of luck and a bit of grind with some leaning on one side more than the other. Without further ado, let’s head straight into the peculiarities. Artificer is a spell-caster character utilizing the Elemental Power of both fire and ice. To unlock him, you’ll need to spend to first *acquire Lunar Coins* which are random loot drops from the enemies you kill. When you’ve gathered 10 Lunar Coins in total, roam around the world to come across one of the many blue Lunar Portals. 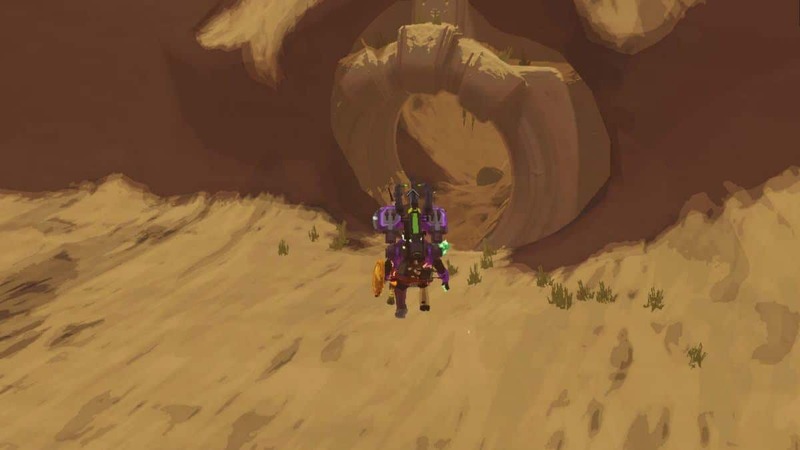 Moving through this Lunar Portal, you’ll be directed to the Bazaar Between Realms where you can pay the vendor 10 Lunar Coins to unlock Artificer. Alternatively, you can spend a coin at a Newt Statue to gain access to the portal even if you didn’t come across one initially. Flamethrower: Burn all enemies in front of you for 1700% damage. Charged Nano-Bomb: Charge up a Nano-bomb that deals 400%-1200% damage and stuns all enemies. Snapfreeze: Create a barrier that freezes enemies for 100% damage. Enemies at low health are instantly killed if frozen. 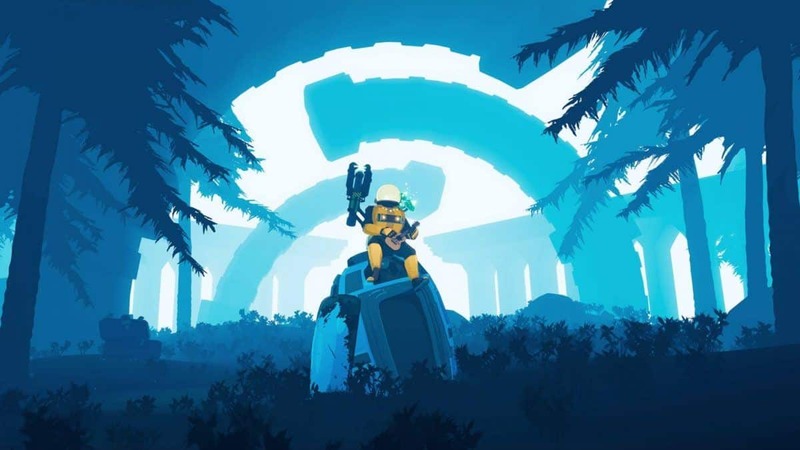 The character excels at balancing the offense and defense, setting up traps using his mines, and providing support to the teammates via the turrets. Unlocking the Engineer requires you to have cleared 30 stages or areas in total. This means you will need to defeat the boss pertaining to each region before you can claim to have completed that area. Bouncing Grenades: Charge u to 8 grenades that deal 100% damage each. Bubble Shield: Place an impenetrable shield that blocks all incoming damage. 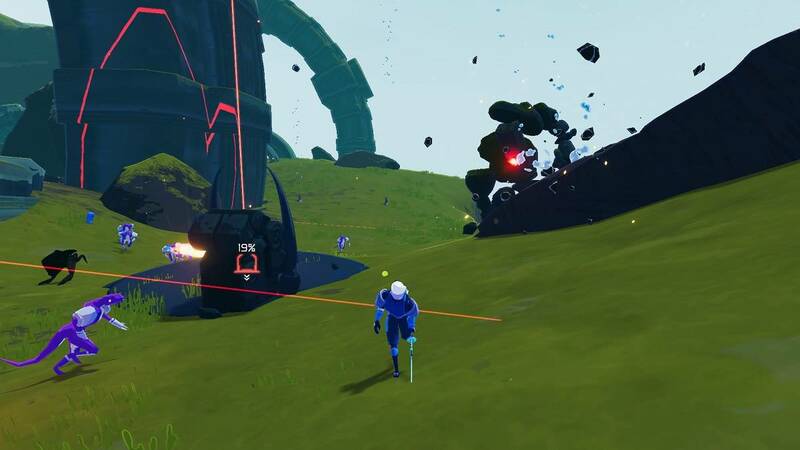 Pressure Mines: Place a mine that deals 300% damage when an enemy walks nearby. Can place up to 10. TRI2 Gauss Auto-Turret: Place a turret that inherits all your items. Fires cannon for 100% damage. Can place up to 2. A stealth-based character that has incredible mobility and evasive abilities. Moreover, she can hunt down fast-moving foes. Simply clear out any three consecutive areas in a single run. Blink: Disappear and teleport forward. Strafe: Fire a seeking arrow for 150% damage. Can be used while sprinting. Arrow Rain: Teleport into the sky. Target an area to rain arrows, slowing all enemies and dealing 25% damage per second. Laster Glaive: Throw a seeking glaive that bounces up to 6 times for 250% damage. Damage increases by 10% per bounce. 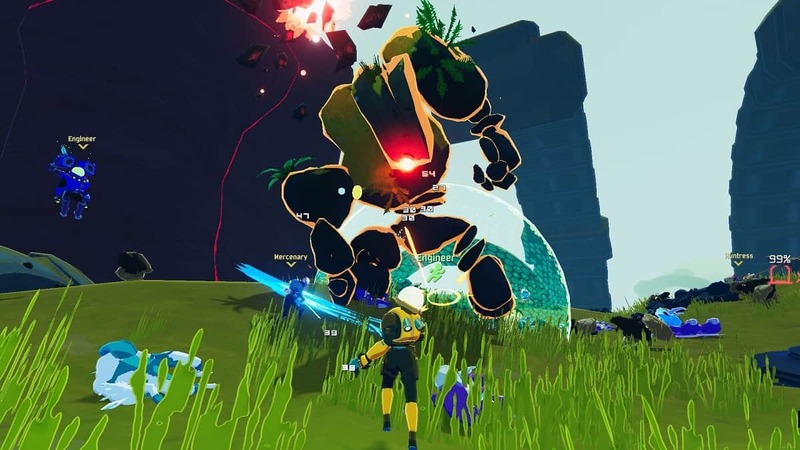 MUL-T serves as the Recon class in Risk of Rain 2 who can track down any teleporters in the area as well as deal decent damage by alternating between his weapon types. 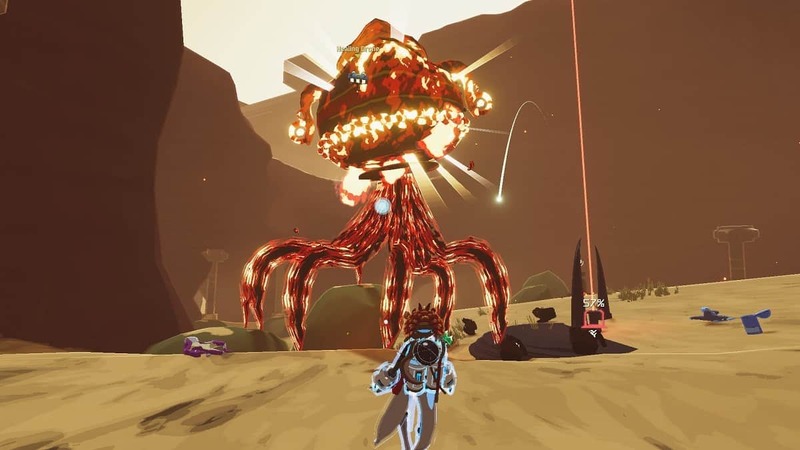 To unlock MUL-T in Risk of Rain 2, you’ll need to complete the very first area’s Teleporter Boss 5 times in 5 different runs. Auto-Nailgun: Rapidly fire nails for 60% damage. Fires six nails when initially pressed. Blast Canister: Launch a stun canister for 220% damage. Drops stun bomblets for 5×44% damage. Multifunctional: MUL-T can hold two equipment at once. The active equipment is swapped by using Retool. Retool: Switches his primary fire between the rapid Auto-Nailgun and piercing heavy-damage Rebar Puncher. Transport Mode: Zoo forward, gaining armor and speed. Deals 250% damage to enemies in the way. Deals more damage at higher speeds. The Laser Sword-wielding, heavy-hitting and genetically enhanced Mercenary is as cool as any Assault class character you’d expect to be. Unlocking him is a bit tricky since you will essentially need to finish through the game. What we mean is that you’ll need to continue completing through the different areas without dying until you are brought back to the very first area. This time around, there will be the newly spawned white Celestial Portals, one of which you’ll need to enter. Cybernetic Enhancements: The Mercenary can jump twice. Laser Sword: Slice in front for 130% damage. Every 3rd hit strikes in a greater area for 300% damage. Whirlwind: Quickly slice horizontally twice, dealing 2×220% damage. If airborne, slice vertically instead. Eviscerate: Target the nearest enemy, attacking them for 110% damage repeatedly. You cannot be hit for the duration. Blinding Assault: Dash forward, stunning enemies for 200% damage. If you hit an enemy, you can dash again, up to 3 total. Although we don’t encourage going this easy way, we know not all of you are big on hard work. Therefore, here are some instructions on how to mess with the games file so you can essentially unlock all characters without going through the grind. Before you proceed to make any changes, create a copy of the file for backup purposes in the case that you might mess up the file and will need to re-install the game. Do note that if you cannot find instances of “” in the file, simply input the above code in the body above the “” code. Save the file and run your game to be greeted with the choice of being able to play any character you’d want.